Women on a Mission: Mom Edition: TUESDAYS AT NOON: LORI ON...WOM-COTTING! This is the first of a new series, Tuesdays at noon. These posts will give us a chance to vent, comment, or explain things we've observed or experienced in our lives--Trust us LIFE IS INTERESTING. And so we introduce Tuesday at noon with WOM-COTTING! That’s right Ethne and I have a new policy—we call it WOM-COTTING (aka WOM-BARGO! )…you get the picture. Basically it is our term for “these WOMS WILL BE BOYCOTTING THIS…UNTIL FURTHER NOTICE”! First, I need to tell you that I am in love with our blog. I am in love with the word WOM and all that it stands for (my graduate buddies know another WOM story and that is for a LATER POST). I love all things WOMAN ON A MISSION. I am not a feminist really, but I do love to enunciate words, terms, and riot at all things in life. So last week, I was on a couponing adventure with my Mur-Man. We were hungry, we were tired, and we were looking for deals. And deals we found with a bundle of quality on-line coupons. Reenactment of my "PILE OF COUPONS"
I headed up to the checkout with my coupons in hand…I was feeling good! And then…I was deflated! That’s right—my little small town, ND grocery store (County Market) doesn’t take ONLINE COUPONS! WHAT IS UP WITH THIS? Yes, I complained to the check-out employee and she brought over the night manager and both assured me that this WAS THEIR POLICY. I of course said I wouldn’t be buying ANYTHING…BUT DID SETTLE FOR MY FAJITA SUPPLIES AND LEFT ANGRY, FRUSTRATED, AND MORE TIRED THEN EVER. I DID HOWEVER DEVISE A PLAN! This is what Mur-Man thought of the new online coupon policy! A quick call to the manager the next day made me even more frustrated, but a little relieved. They would accept $1.00 or less online coupons (I wish I would have known that last night)! He indicated to me that there were too many fraudulent coupons out there, and I informed him that I was working to help my family and working to save money. I also informed him that I WOULD BE INFORMING MY FOLLOWERS OF MY BLOG ABOUT THIS NEW POLICY. So…it is up to you what you want to do. You can WOM-COTT along with me. But know that your online coupons will only go so far. PLAN! PLAN! PLAN! AND SPREAD THE WORD! 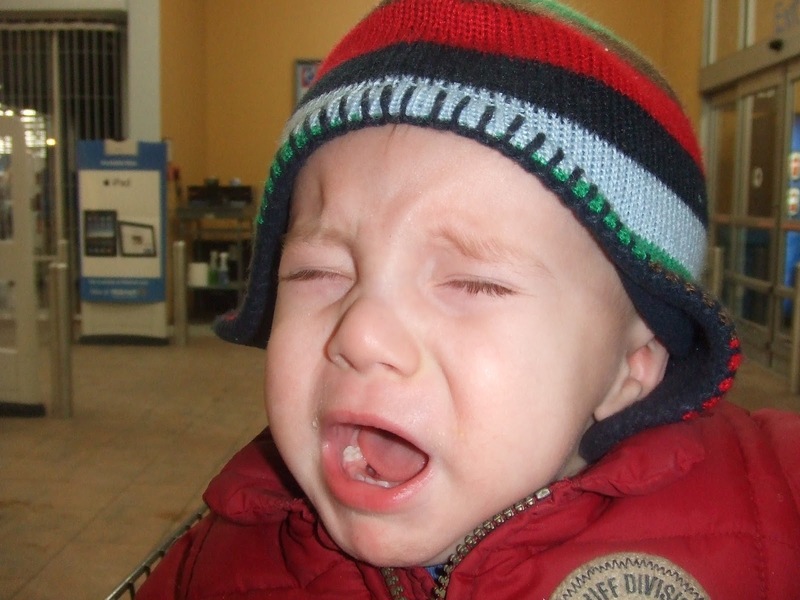 WE DO NOT WANT OTHER COUPONERS TO EXPERIENCE WHAT MUR-MAN AND I EXPERIENCED. Will we go back? Yes, but we will go back more educated and prepared. In addition, I encourage you to go online and print-out coupon policies for stores you frequent, bring them with you when you shop so that you are ready to defend! 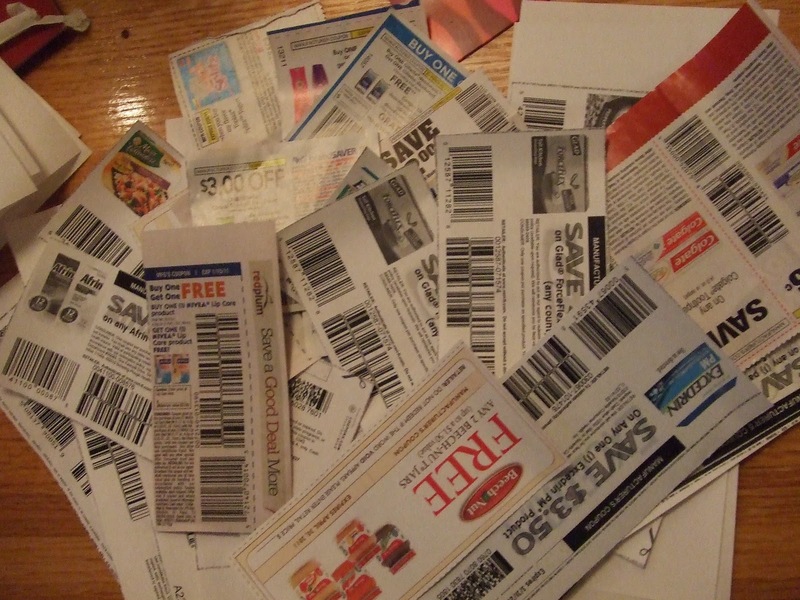 Have you had similar experiences with couponing? Please post your experiences in the comment section (both positive and negative). I will Wom-cott with you! That's a super bummer! I used to use my online coupons there, but they must have changed their policy! Boo! On a side note, I can't believe how big Mur-man is getting! Post more pictures of that beautiful boy for me! Lori- I had the same experience with Walmart a few weeks ago. To make a long story short- I whined a bit, told them it was my right to save, let them know I got them from coupons.com and they let me use them. Last night I went into Walmart again and used a mixture of online and P&G Coupons and nobody said a WORD to me :) Hugo's is wonderful with coupons. Nobody has ever said anything about any of my online ones! Your experience has made me shy away from County Market though- I haven't been there since I got Ethne's email!